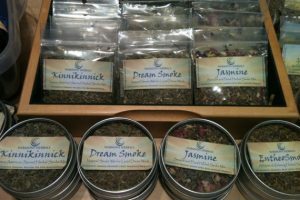 Deeply Relaxing and Anxiety Relieving! 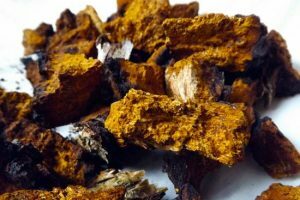 Medicinal Uses: Anxiety, Insomnia, Nervousness, Over-stimulation and Exhaustion. 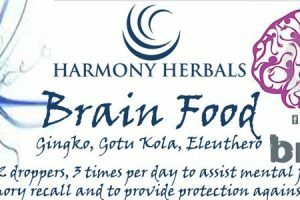 Categories: Ethnobotanicals, Herbs For Anxiety, Single Herbs, Natural Mental Health. 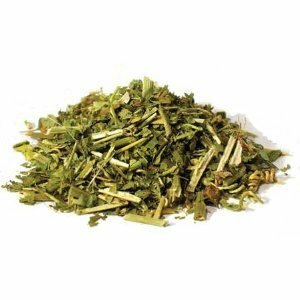 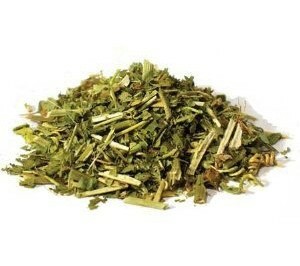 Be the first to review “Dried Organic Passionflower Leaf” Click here to cancel reply.